The Pentagon is concerned that its current stop-gap budget will further lower military ‘readiness’ levels by keeping funding at the prior year’s levels and barring new programmes. 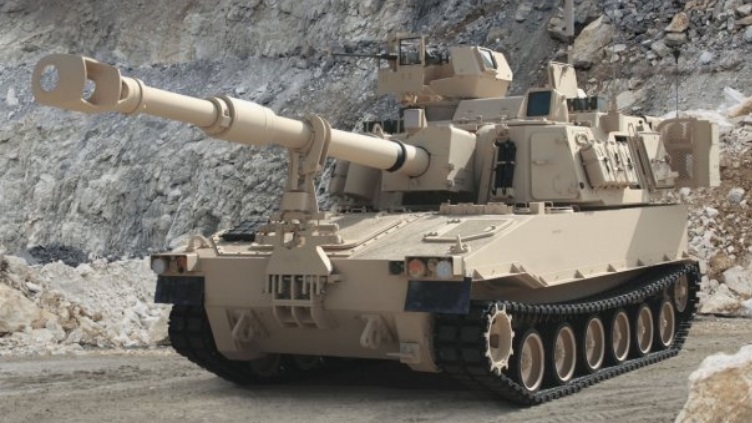 US President Donald Trump on 8 September signed stop-gap legislation to fund the US government, including the Department of Defense (DoD), through 8 December. It contained a temporary appropriation, known as a Continuing Resolution (CR), to fund the government in fiscal year 2018 (FY 2018) at FY 2017’s levels. CRs cause problems for US military planners as they typically bar ‘new start’ programmes and do not easily accommodate changed priorities. In an 8 September letter, made public on 12 September, Secretary of Defense Jim Mattis told the Senate Armed Services Committee that a CR – even if only for three months – would negatively impact maintenance, equipment acquisitions, and training for all the service branches. For example, Mattis said the army will delay supply transactions "and then later have to pay more" to get parts built or shipped quicker. 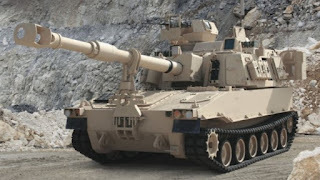 The army will have delays in new start programmes such as the M109A7 Paladin self-propelled howitzer, Interim Combat Service rifle, M3E1 Multi-Role Anti-Armor Anti-Personnel Weapon System (MAAWS), Lightweight 30 mm cannon, and Armored Multi-Purpose Vehicles (AMPVs), Mattis said. He added that the US Navy "will delay the induction of 11 ships, which will exacerbate the planned ship maintenance" in FY 2018. The navy will also "reduce flying hours and steaming days for those units not deployed or next to deploy" and will "delay the replenishment of spares and repair parts", according to Mattis.